Writing a poem is slow, painful and cathartic. Feelings translated into syllables and words are painstakingly wrenched from the soul and poured onto a blank page. 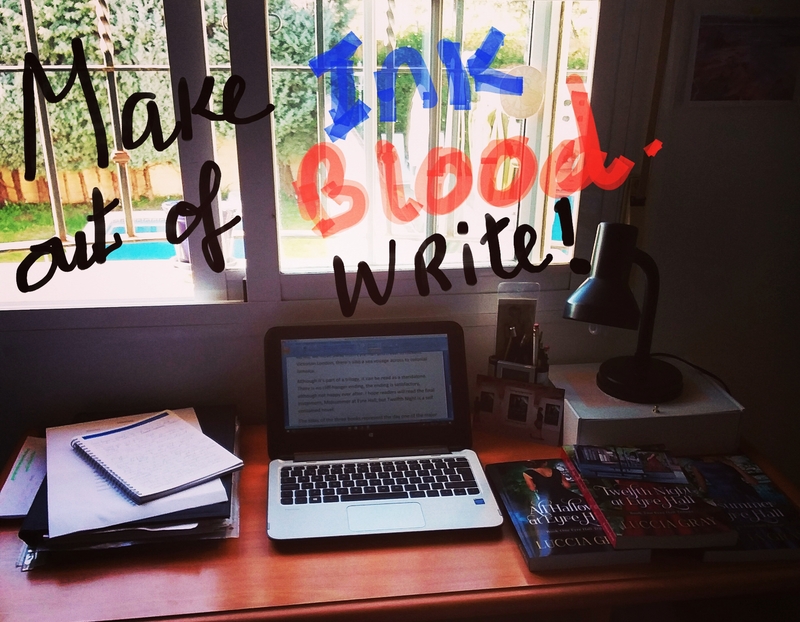 I wrote a piece of flash fiction Called Ink and Blood recently, which you might like to read, based on this same idea. How do you feel while and after you’ve written a poem? You make it seem effortless. Quite beautiful and a delight to read. Thank you, but I ‘bleed’ with every single syllable! 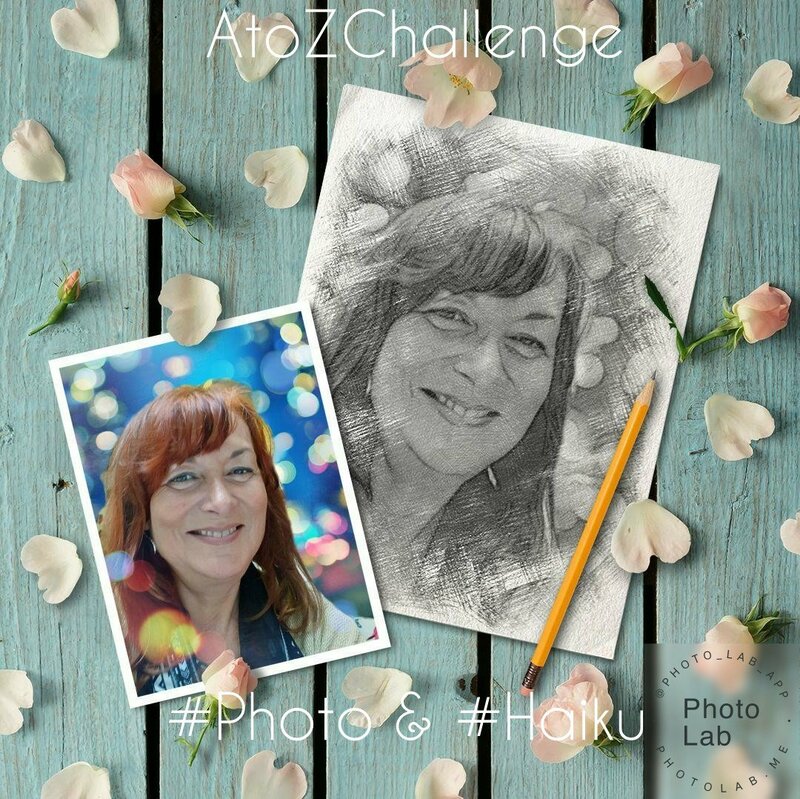 https://www.nytimes.com/interactive/2014/04/27/nyregion/new-york-city-in-haiku.html Here are scores of Haiku written by New Yorkers. Fabulous. I’m beginning to think it’s perfect for 21st century! Short and sharp! Thank you❤ It’s a struggle to get the idea, rhythm and the syllables right, so when it happens it feels like a breakthrough. Some very interesting thoughts on writing poetry, Luccia. I find that my poems will tell you immediately how I felt when I wrote them. They are emotion bubbles for me. I love this haiku. Thank you Robbie❤ I agree that’s the wonderful things about poetry, just a few seconds of rythmical sounds can convey so many intense feelings.